F.I.R.E. 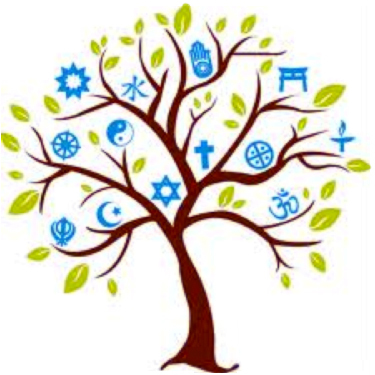 (Fostering Interfaith Relationships on the Eastside) invites you to the tenth in a series of Dinner Dialogues aimed at fostering interfaith relationships. This Dialogue will be on the topic “Living with Others in a World of Diverse Beliefs.” There will be a panel discussion among several world beliefs, including Atheist, Baha’i, Christian, Hindu, Jewish, Muslim, and Unitarian, on topics such as what our beliefs teach us about how to interact with people of other beliefs, what we are taught about evangelizing or converting others, and how branches of our belief communities view or interact with each other. The audience will be able to ask questions of the panel and engage in stimulating interfaith dialogue with panel members and each other.